Published by Games2win India Pvt. 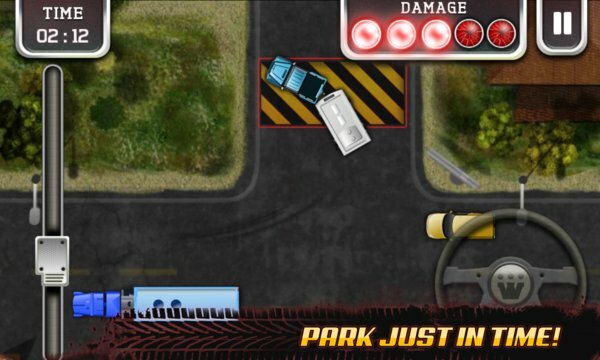 Ltd.
Get behind the wheel of a mammoth-sized trailer with Trailer Parking from Games2win. Dominate the road and make the other drivers worry, when you push the accelerator. But the larger the vehicle, the more skill it takes to drive. Can you navigate the turns while managing the trailer’s weight? Do you have what it takes to keep your cool and avoid crashing into speeding cars? You also have the option of upgrading to an Invincible Trailer and never suffering damage again. 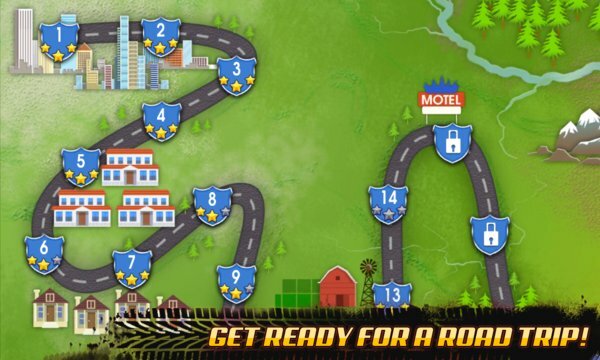 Can you get 3 stars in all the 25 levels and declare yourself the King of the Road? Get Trailer Parking now!